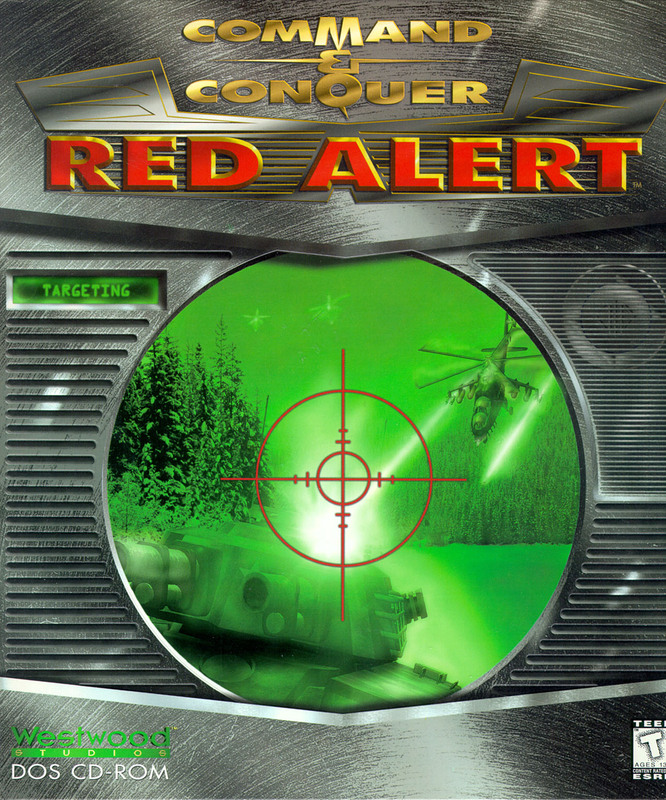 Краткое описание: Command & Conquer: Red Alert is the 2nd release in Westwoods Real-Time-Strategy series Command & Conquer and was published in 1996 by Virgin Interactive. 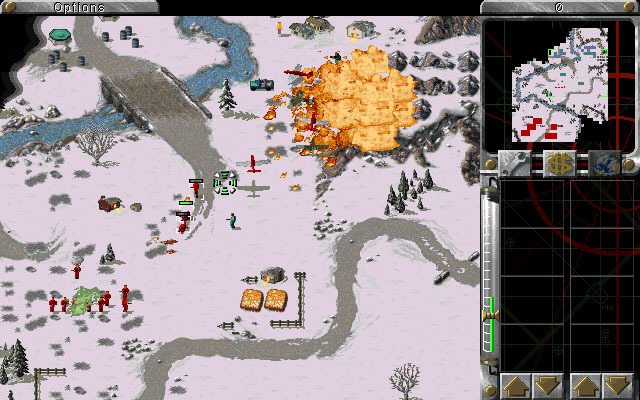 Red Alert takes place during an unspecified period in the 1950s of a parallel universe, which was inadvertently created by Albert Einstein in a failed attempt to prevent the horrors of World War II. 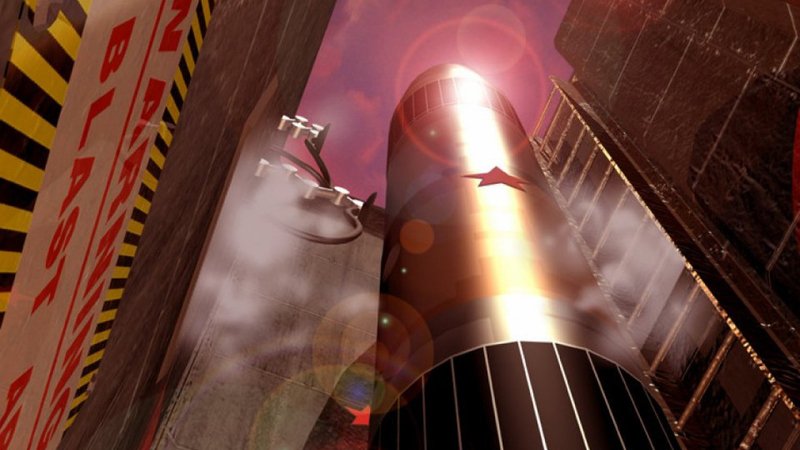 With the threat of Nazi Germany having been successfully removed from history, the Soviet Union began to grow increasingly powerful under the rule of Joseph Stalin. Had Adolf Hitler risen to power, Nazi Germany would have emerged as a force standing in the way of Stalin's own ambitions of conquest. Instead, left unweakened, the USSR proceeds by seizing lands from China and then begins invading Eastern Europe, in order to achieve Joseph Stalin's vision of a Soviet Union stretching across the entire Eurasian landmass. 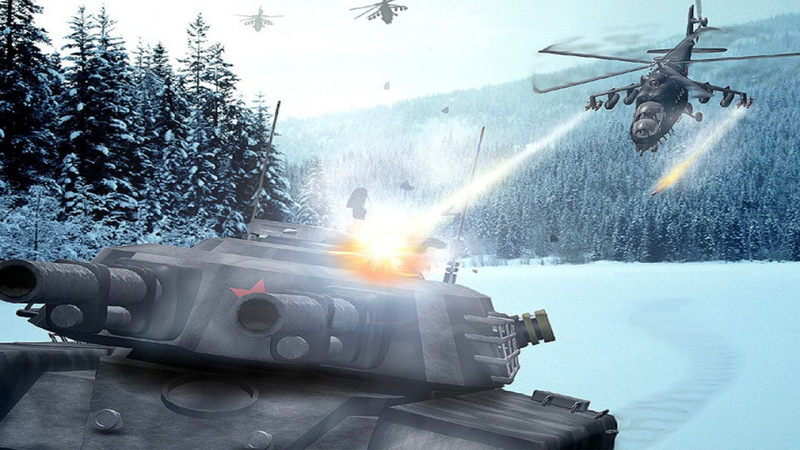 In response, the nations of Europe form into the Alliance, and start a grim and desperate guerrilla war against the invading Soviet army. 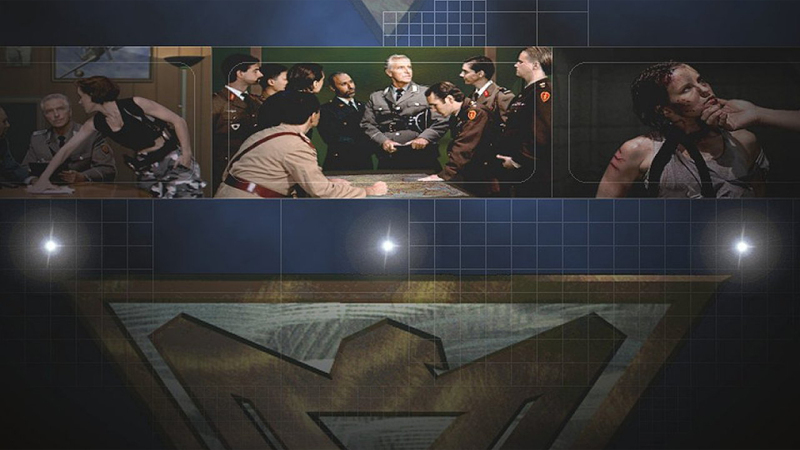 Over the course of the game's story, the Allies and Soviets fight out a devastating conflict for control over the European mainland, in what has become an alternate World War II. 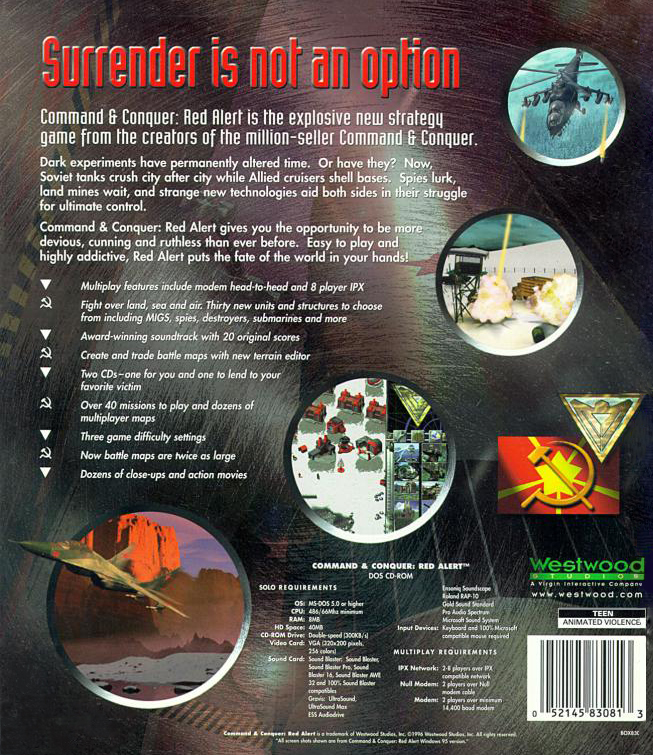 Command & Conquer: Red Alert is the 2nd release in Westwoods Real-Time-Strategy series Command & Conquer and was published in 1996 by Virgin Interactive. 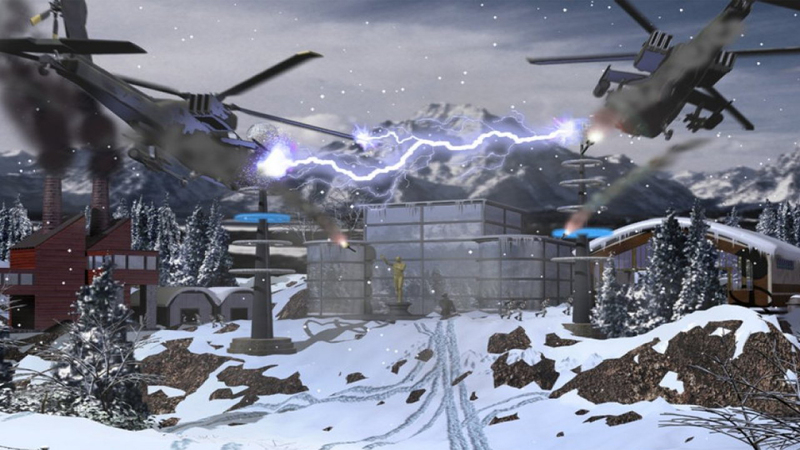 Red Alert takes place during an unspecified period in the 1950s of a parallel universe, which was inadvertently created by Albert Einstein in a failed attempt to prevent the horrors of World War II.